It all starts with tea, and our certainty that tea + botanicals can be the base for extraordinary beverages. And yet … while crafting cocktails with our tea-based mixer, Owl’s Brew, we found ourselves pairing our product with beer a touch more than seemed appropriate. We realized we had crossed the bridge from serendipity to intent. if we were pouring tea with beer whenever. we could, perhaps we should start (double) brewing. Owl’s Brew Radler is the perfect mix of craft beer & organic tea … it’s fresh, crisp, flavorful and meant for the occasion on any occasion. 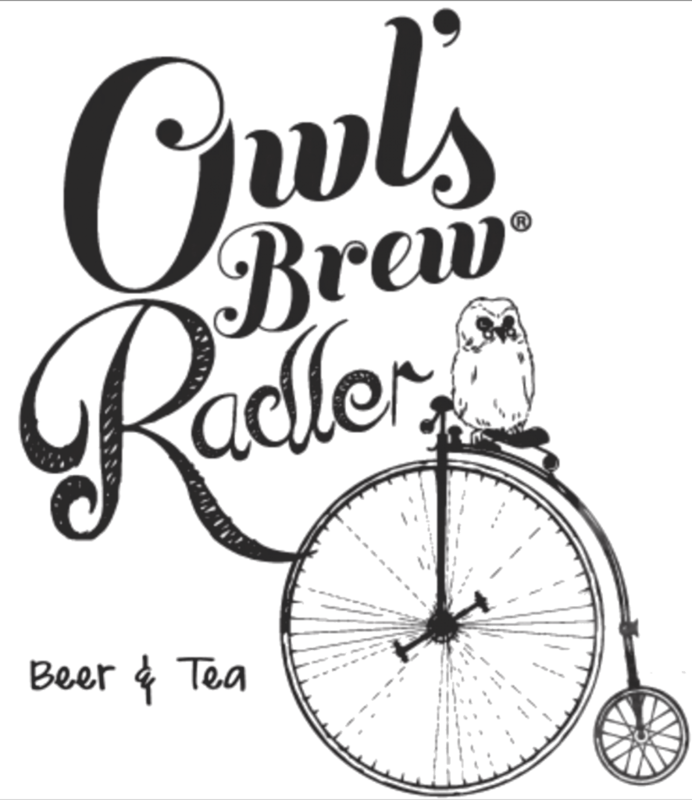 Learn More About Owl’s Brew Radler And Their Beers By Visiting Their Website.